The U.S. Army is made up of the most dedicated, most respected Soldiers in the world. These Soldiers protect America's freedoms while serving at home and abroad, and they are always prepared to defend the nation in times of need. 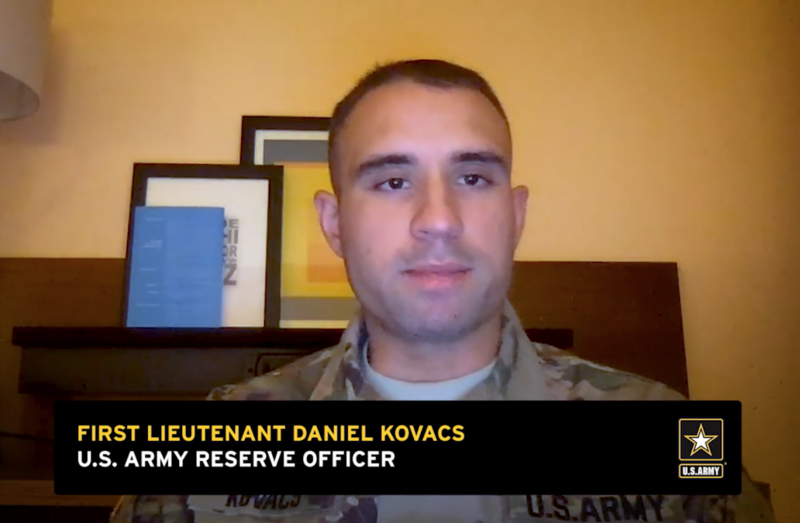 First Lieutenant Daniel Kovacs is a public school teacher in Chicago. 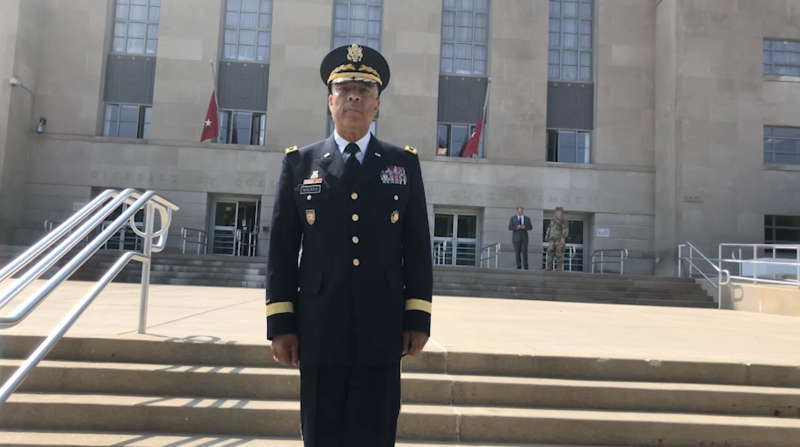 Hear about how he spent his time as a company commander in an Army Reserve military police unit, and how he balanced his civilian career with his Army life. Major General William J. Walker was born and raised on the South Side of Chicago. Hear his inspiring story of how the Army taught him teamwork, sacrifice and honor. 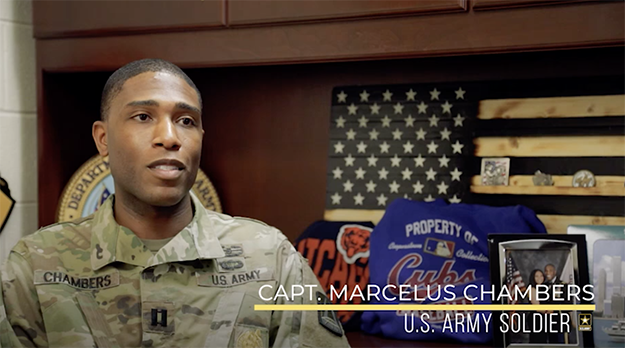 Marcellus Chambers, a native of the south side of Chicago, used the Army Reserve to fund his education and find success as an Army Soldier. Listen to his message for young people considering the Army as an option. Cadet Mendoza learned about ROTC from her friends, and decided to join to strengthen her leadership skills. Now, she is a nursing major at the University of Illinois, Chicago and on her way to living out her dream. Dina Love was working three jobs just to make ends meet. She looked for a way to challenge herself and rewriter her story, and chose the Army. Since she joined, Love managed to pay off her student loan debt, and became an instructor in the ROTC program.